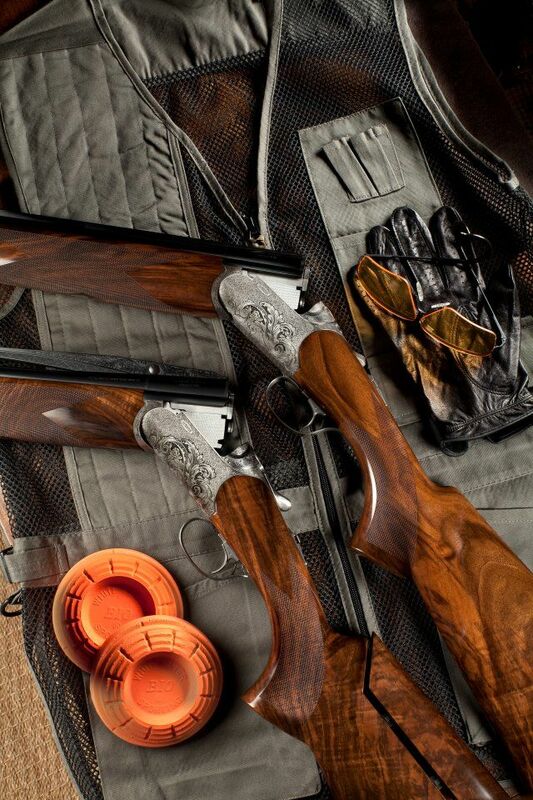 A valid PAL is required in Canada to buy firearms, ammunition and reloading components. 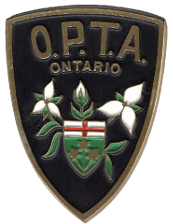 It is the responsibility of those buying and selling in this forum to ensure that the legal requirements are met and not the responsibility of the Ontario Provincial Trapshooting Association. This page is offered to members and visitors as a service to connect individuals. As with any transaction, it is always advisable to view any purchase face to face and exchange funds at such time as both buyer and seller are satisfied. If you would like to post an item to Buy and Sell, please send all details and contact information to the link below. 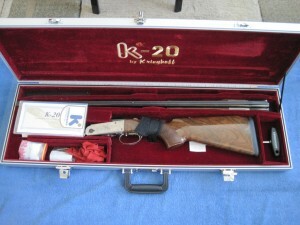 For Sale Krieghoff K-20 Standard Parcours 20 ga.
32″ vent rib barrels with factory steel screw chokes. No alterations at all have been made to this Sporter. 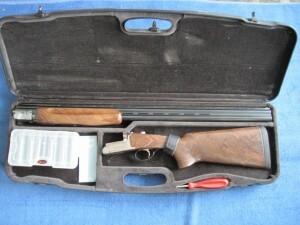 It has barely been shot and is still in pristine, excellent plus condition. 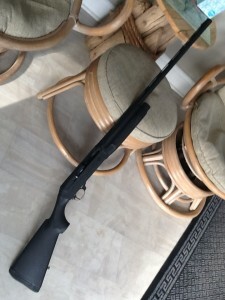 Perazzi MX-2000S 12 Gauge Sporting. Six extended Perazzi Briley Thinwall choke tubes.